Deer: we love them and love to hate them. They fall into the category of adorable animals that can be a massive nuisance. That's because deer can and do enjoy the taste of many garden plants. To compound matters deer could easily compete in Olympic track sports. They run fast and can jump six feet in the air. As prey animals, they're instinctually programmed to move quickly and grab food on the go, which makes it a bit of a challenge if you want your gardens and deer to co-exist. 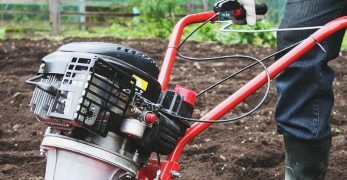 If you are struggling to maintain a garden that is a feast for your eyes and your family, and not so much for the local fauna, the following list of deer resistant plants will help you plan a garden that keeps deer away. 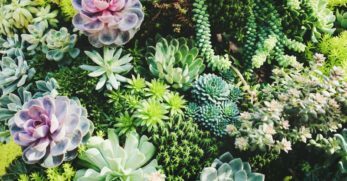 What Makes Plants Deer Resistant? 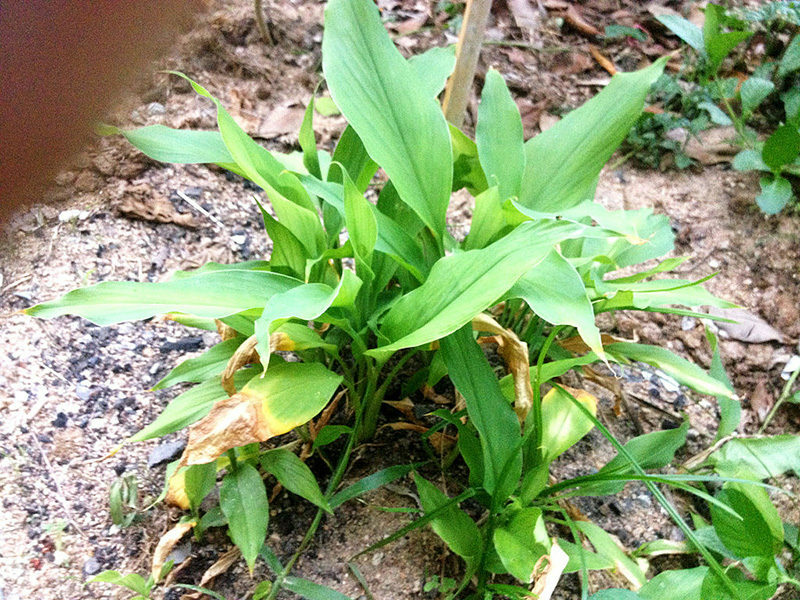 Some plants have toxicity which causes deer to avoid them. Also, deer don’t like flowers with strong odors. They turn up their noses to many herbs and flowers which we think smell delightful. That said, sometimes there isn't a rhyme or reason to what deer will nibble on. 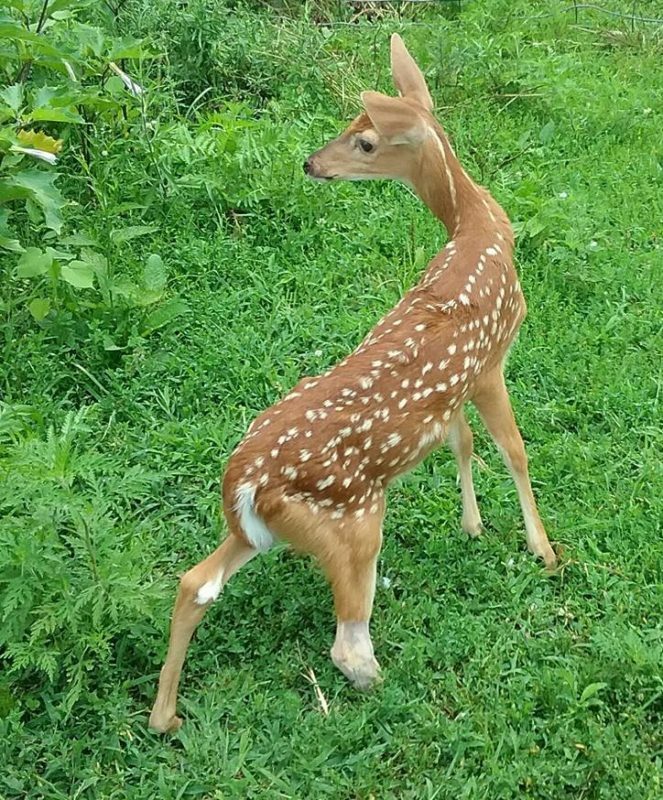 I do wildlife rescue and have fawns wandering about every spring with the goats. Hostas are normally a deer smorgasbord, but they never eat mine (I'm knocking on wood as I say that). However, my pine trees are a culinary delight. 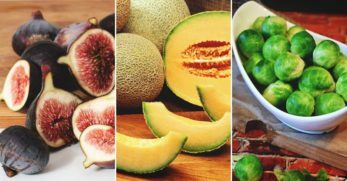 What a deer will and won't eat changes by season, region and plant variety, so you may need to do some experimentation. I frequently have people who attend my gardening classes tell me that shade plants are boring. I don't think that's true. Shade plants often have unique flowers and beautiful foliage which creates a delightful contrast in the garden, and many ornamental shade plants are resistant to deer nibbles. 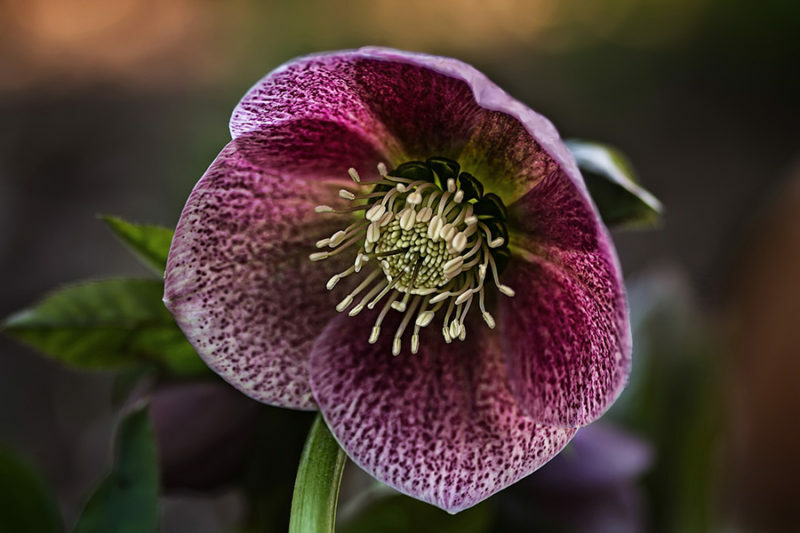 Hellebores grow in full to partial shade in zones 4-9. 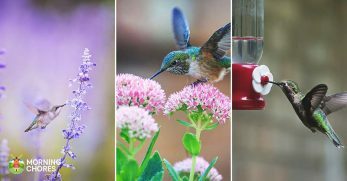 They grow up to two feet tall and bloom early, sometimes in the winter, depending on your location, which gets your spring garden off to a beautiful start. They look great mixed with bleeding hearts and cyclamen. 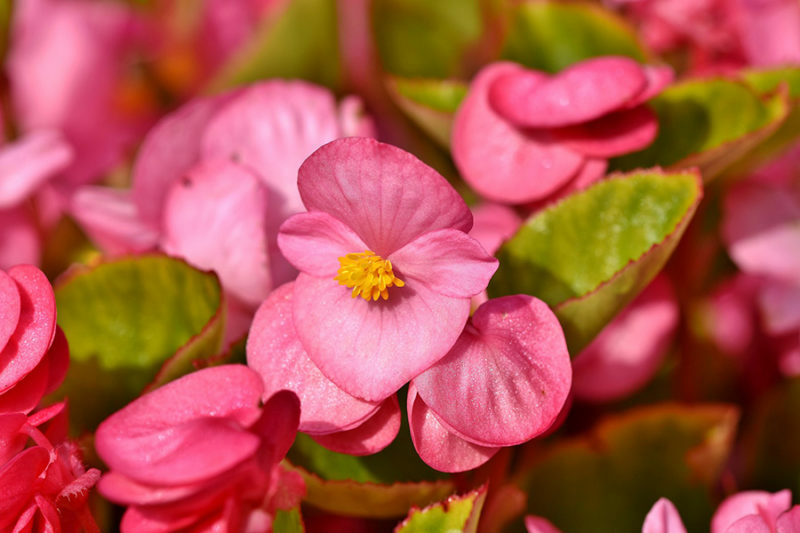 Begonias love moist soil in part to full shade. They do well in pots and planters. The flowers come in a variety of shapes and sizes. Some have large camellia-like flowers six inches across, and others have delicately ruffled petals. They bloom from summer to frost in zones 3-10. 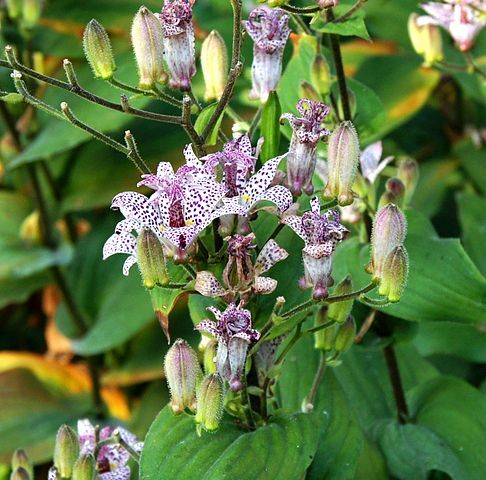 Toad lilies have a unique flower with delicate blooms covered in polka dots. They bloom late summer through early fall in zones 5-9 and are easy to care for. Bees love them. Deer? Not so much. 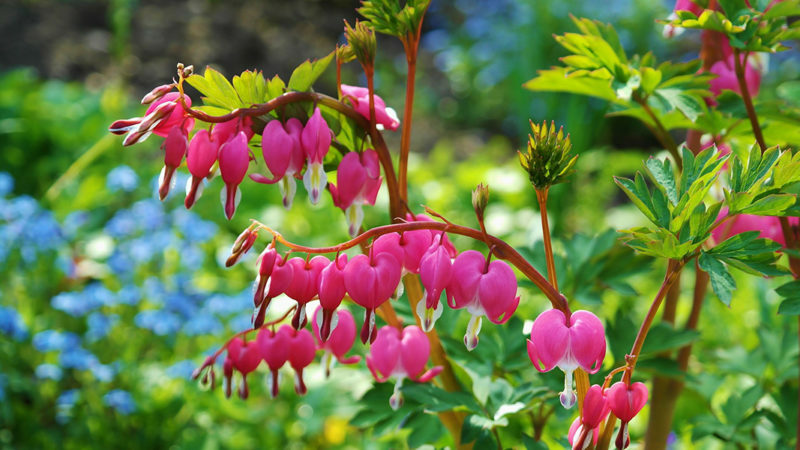 Bleeding heart flowers are shaped, as the name implies, like little hanging hearts. Their rich coloring makes them a favorite for early spring blooms. The fern-like foliage is a nice contrast in the garden, especially next to broadleaf plants like hostas. They grow in zones 3-9. 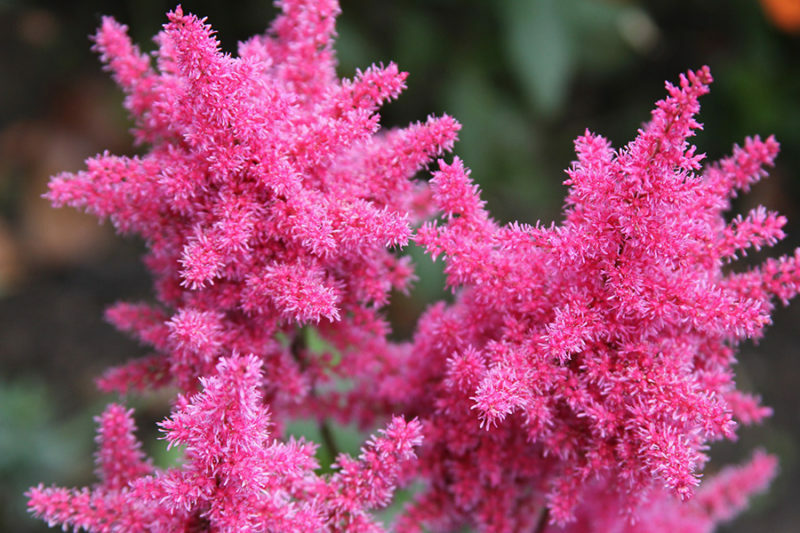 Astilbe is another shade garden workhorse. Feathery flowers grow on tall spikes with foliage that resembles a fern. 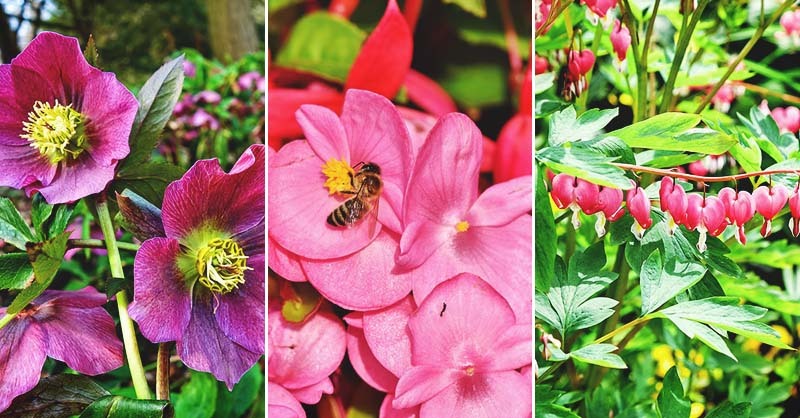 They come in pink, red, purple and white and look beautiful next to their shade-loving friends such as hostas and ferns. They're hardy in zones 3-8. Decorative gardens often take the brunt of deer pressure. Deer often feel safe in pursuing a snack on plants at the end of driveways or lining a sidewalk. 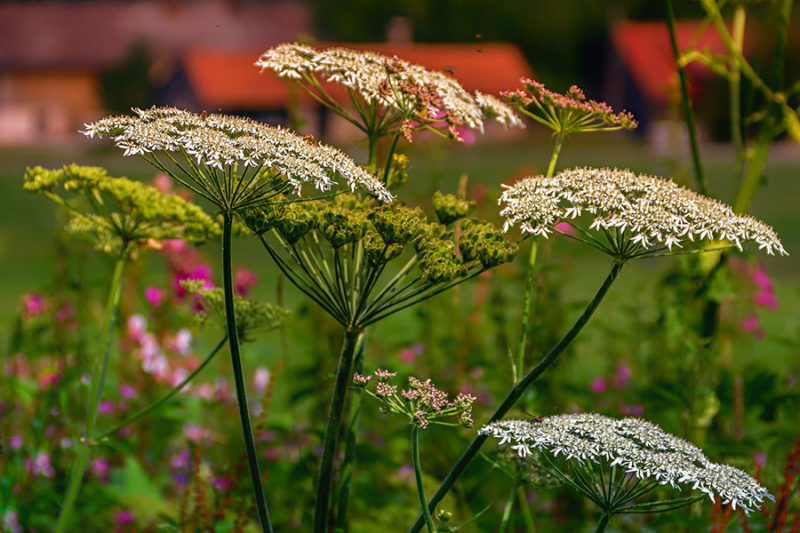 Using deer-resistant plants can not only prevent a drive-by deer snack, but it can brighten up these typically sunny areas. Plants that are toxic to deer like daffodils and foxgloves are a good bet for sprucing up your landscape. However, keep in mind that plants that are toxic to deer can also be harmful to goats and sheep. Members of the amaryllis family contain a poisonous toxin called lycorine which is toxic to mammals. Other members of this family include snowflakes and snowdrops. 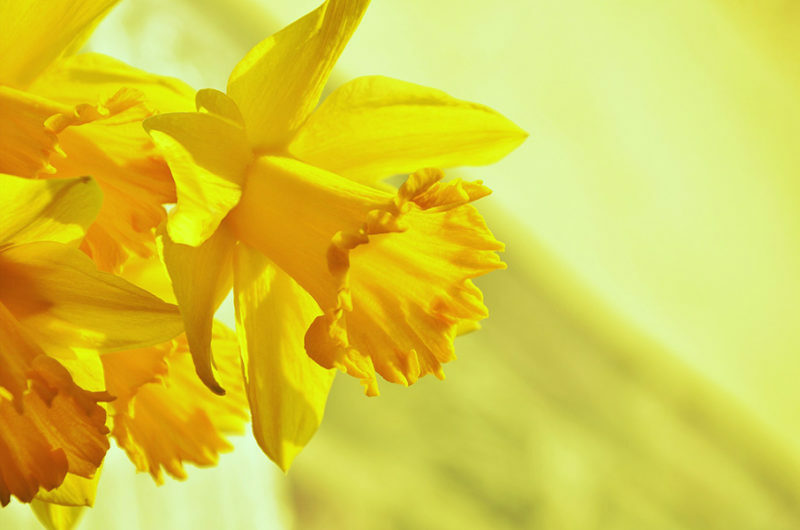 Plant daffodils in the fall for spring blooms. Think daffodils are boring? They don't just come in yellow but a wide variety of colors and petal shapes. They grow in zones 3-8. 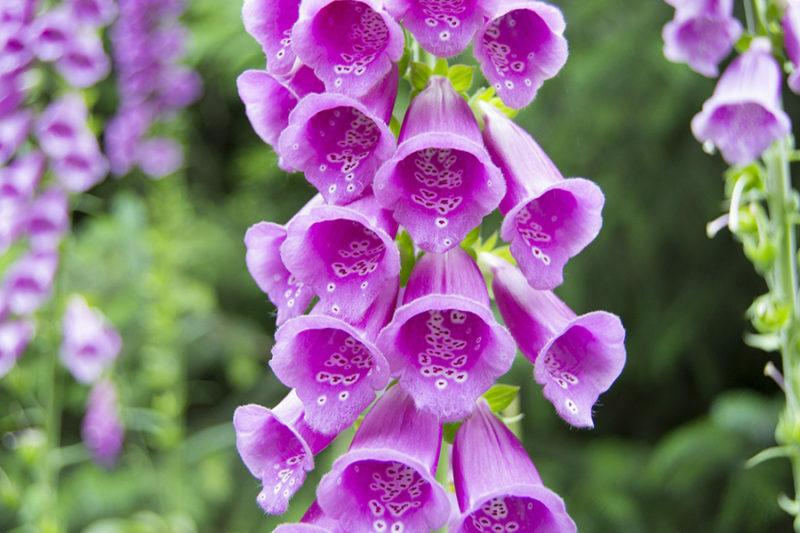 Foxglove is a tall, elegant plant with bell-shaped flowers in colorful bunches. Foxglove is a biannual and will readily self-seed. 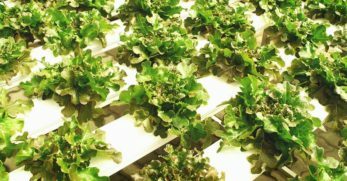 It prefers part shade and rich organic soil, but it can handle full sun if it isn't too scorching in your area. They grow in zones 4-10. Foxglove contains toxins which may be harmful to humans and deer. Dorothy loved running through the field of poppies, but fear not, you won’t fall asleep when planting them, just be sure not to eat them. 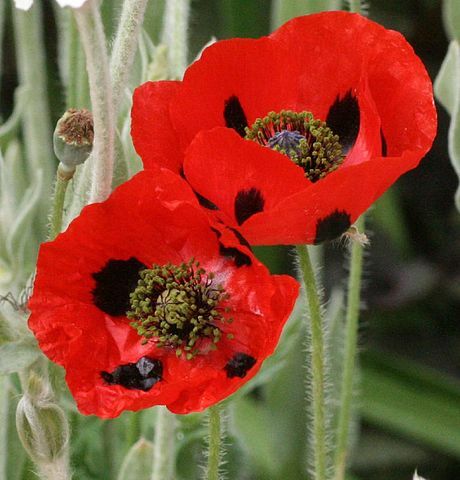 The isoquinoline alkaloids in Oriental poppies are toxic and can cause sedation and irritation to deer as well as your children and family pet. 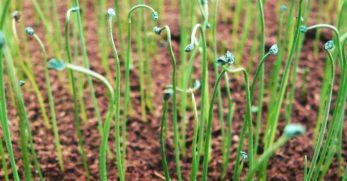 They're a delightful meadow plant that's easy to grow from seed in zones 3-9. Snapdragons are my youngest son's favorite flower. Who can resist putting gentle pressure on the petals to make their “mouths” open and close? 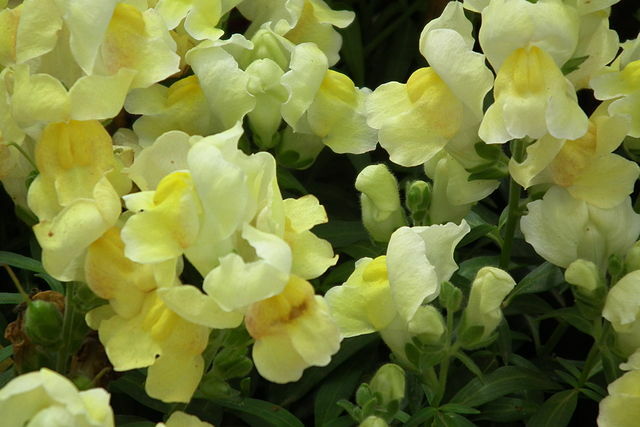 Snapdragons come in a wide variety of colors and are a cheerful addition to a flower bed or container. They are hardy in zone 8-9, but you can grow them as an annual outside of that range. 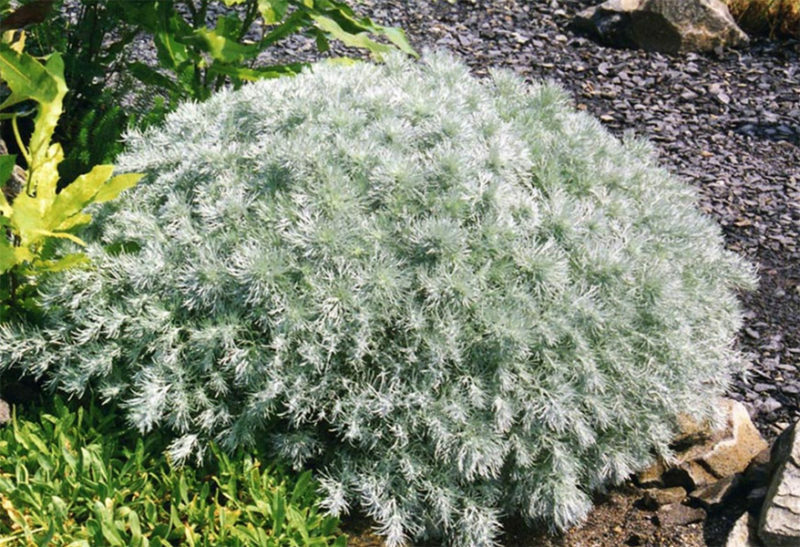 I love to plant silver mound in front of brightly colored flowers. The leaves look almost silky, and they have a silver hue. 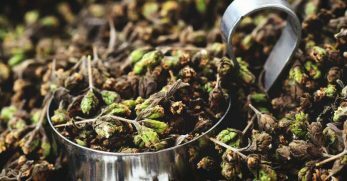 Although they don't produce flowers, the plant has an intoxicating smell that repels deer and attracts humans. This deer-resistant plant thrives in zones 3-9. 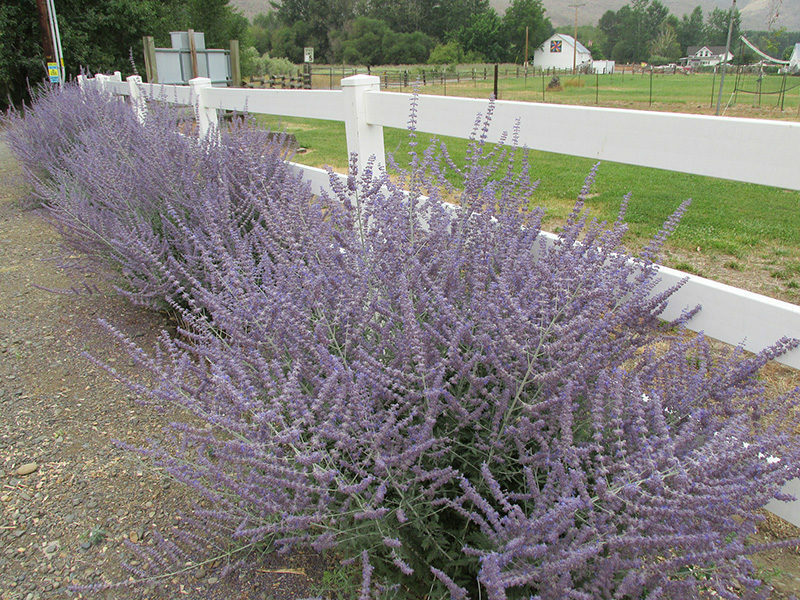 The delicate looking tall, wispy stems of the Russian sage are covered with purple flowers (and bees) from summer till fall frosts. They thrive in zones 5-9 and are not picky about soil. 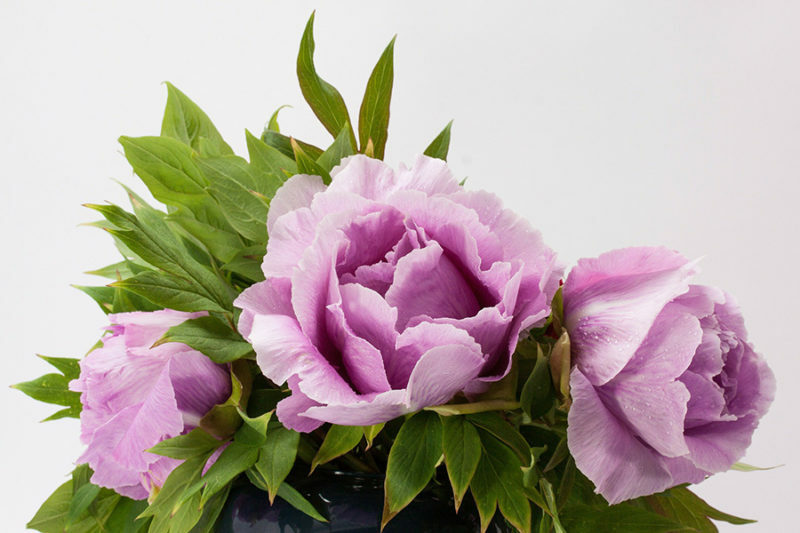 What better way to say hello to spring than with a peony bush or two? The large blooms are stunning and fragrant, but short-lived. Fortunately, deer don't like the smell. 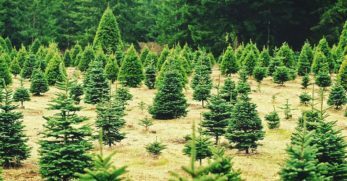 They're great for colder climates and hardy in zones 2-8. Everybody knows that bees love bee balm, but did you know that deer don’t? 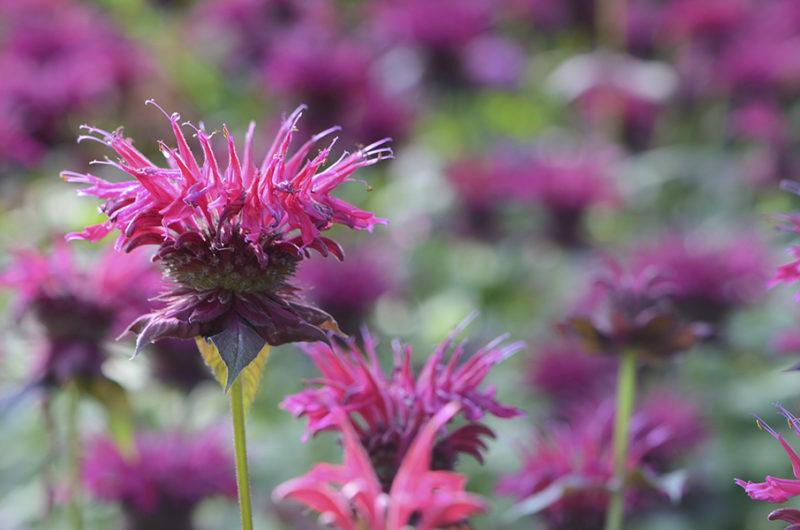 Bee balm has brilliant spiky flowers that hang around all summer. 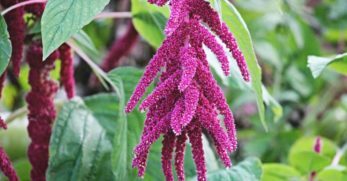 It grows up to three feet high so is great for the center or back of the garden bed. It grows in sun or part shade in zones 4-9. Do the deer like to drink out of your water feature? Iris is deer resistant and loves moist, sunny areas. Iris grow from rhizomes. 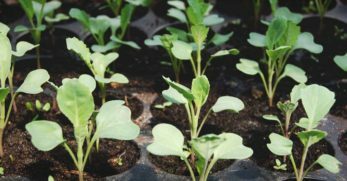 Plant them in late summer so that they can get established. 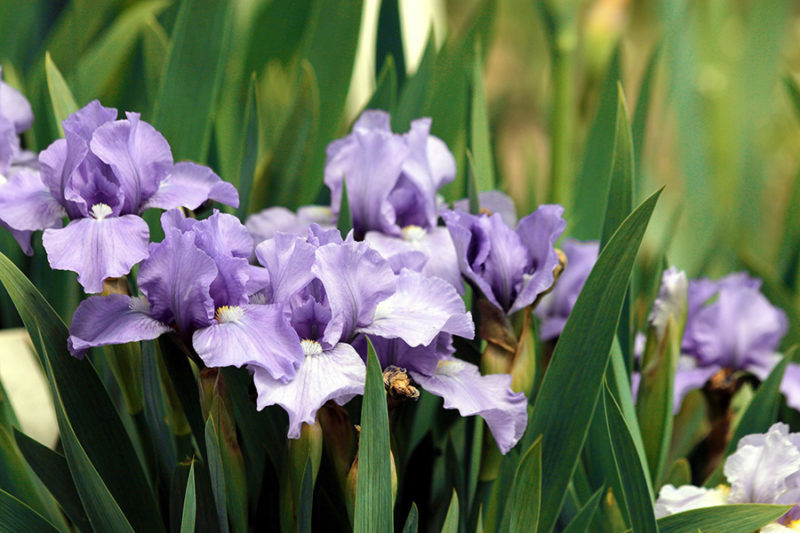 Iris comes in a variety of colors and sizes, and they do best in zones 3-9. 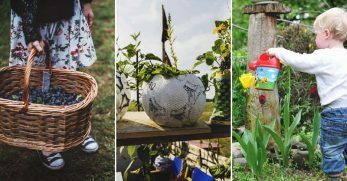 Love the look of a fabulous Victorian cottage garden? 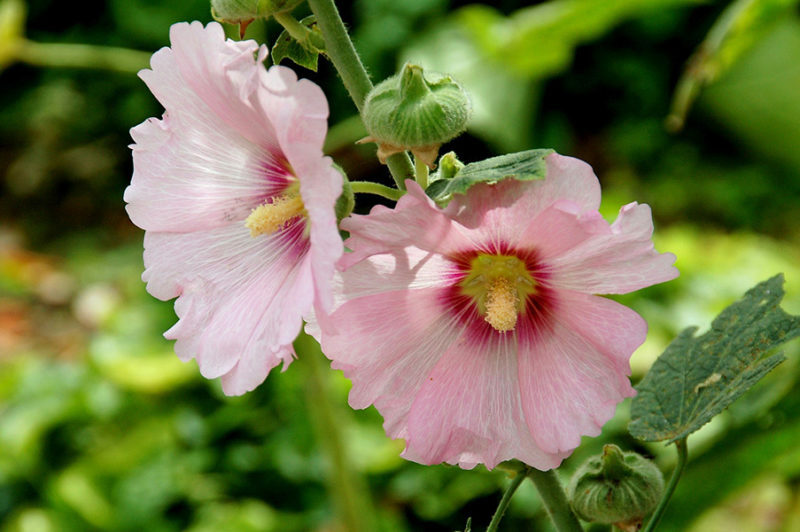 Hollyhocks are hardy biennials that grow in zones 2-10. They are tall and stately and look oh so pretty along a picket fence. Some varieties grow up to eight feet tall with large four-inch flowers. Glads, short for gladiolas, are tall spikes with flowers growing up the stems. They look great as a backdrop behind a bed of shorter contrasting flowers and foliage plants. 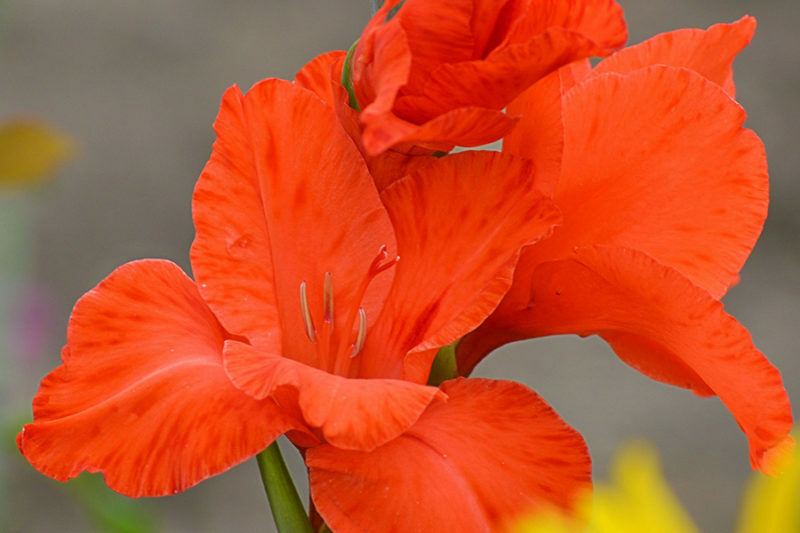 Glads grow from corms, which you should plant after the danger of frost. 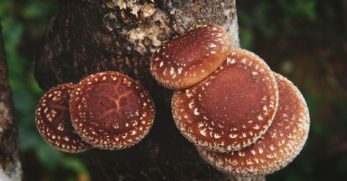 You can dig them up and store them in a cool location for winter if you are in zone 6 or lower. 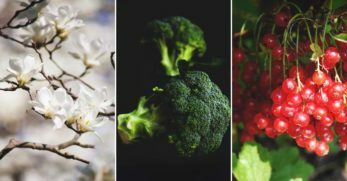 Herbs are indispensable in the kitchen and in the medicine cabinet, and they make an attractive addition to the garden. The following varieties are deer resistant. 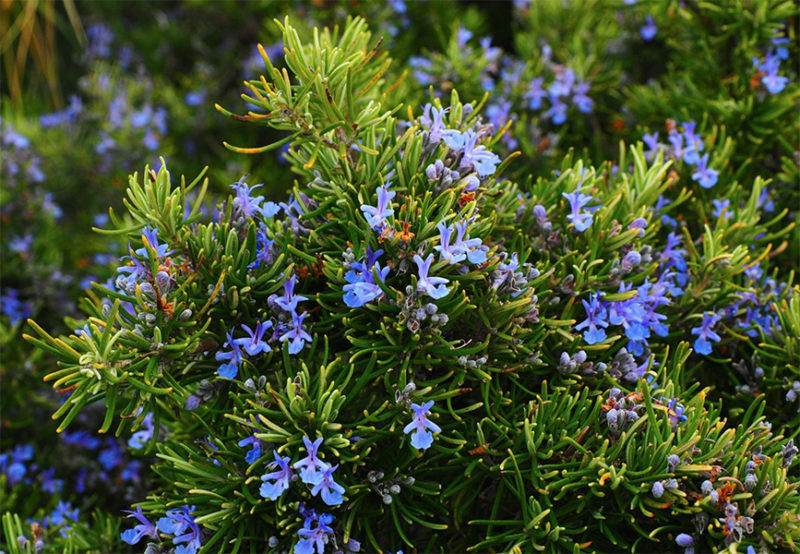 This wonderful hardy herb grows up to three feet tall. This sun-lover does well in zones 3-9 and will thrive in soil that’s sub-par. Yarrow is resistant to deer and many other pests. Sage is resistant to deer nibbles. 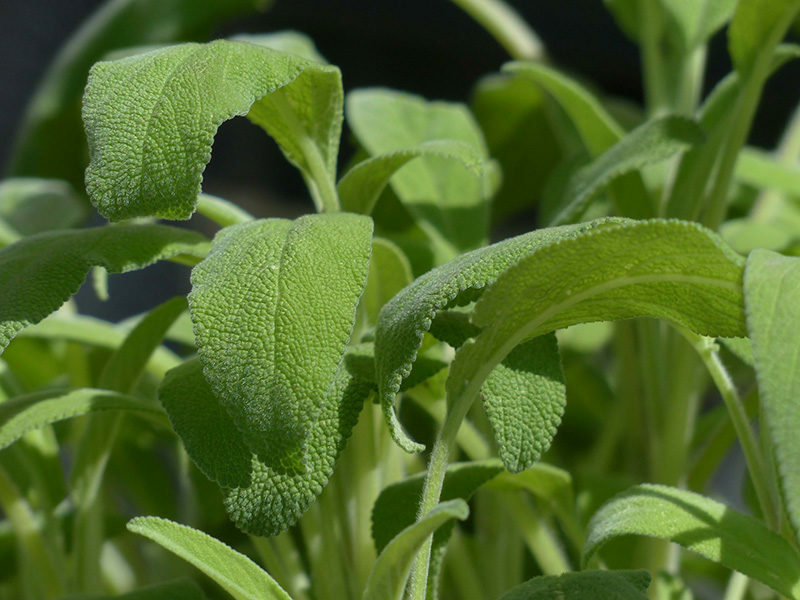 Common sage is an evergreen perennial in zones 5-9 and an annual in cool climates. I have one growing in my greenhouse for winter use. Mmmm, I love the smell of lavender and keep a spritz bottle of it by my bed to spray on my pillow to help me relax. Fortunately, the scent I love is not sweet to our little fawn friends. 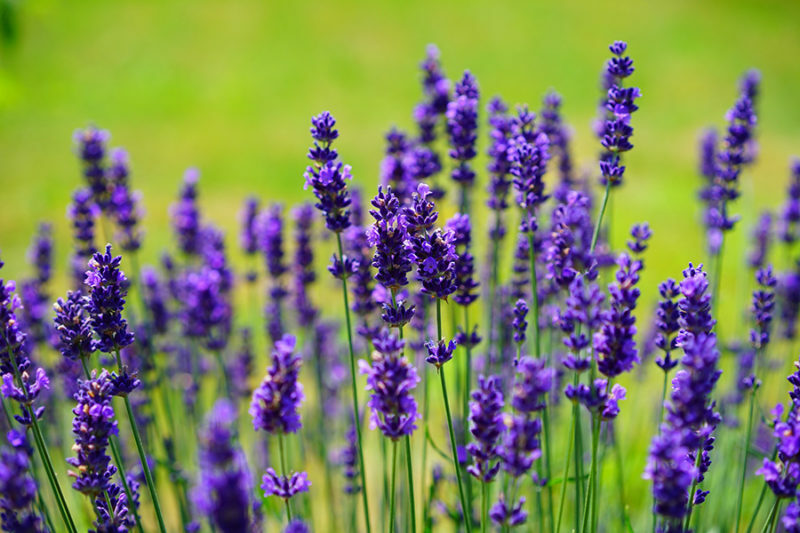 Lavender does well in a raised bed because it does not like wet feet and it prefers a warmer climate in zones 6-9. 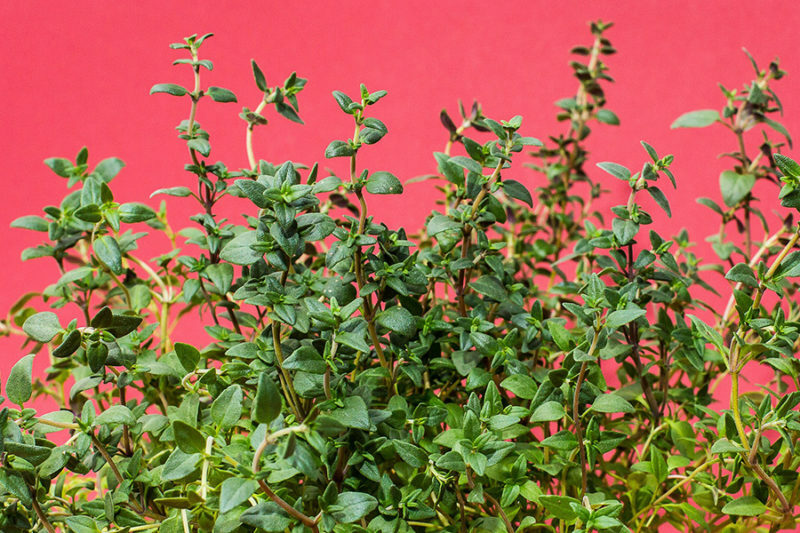 Thyme is an herb that should be in every kitchen and in every deer resistant garden. Depending on the type, thyme grows in zones 5-9. It prefers full sun and well-drained soil. 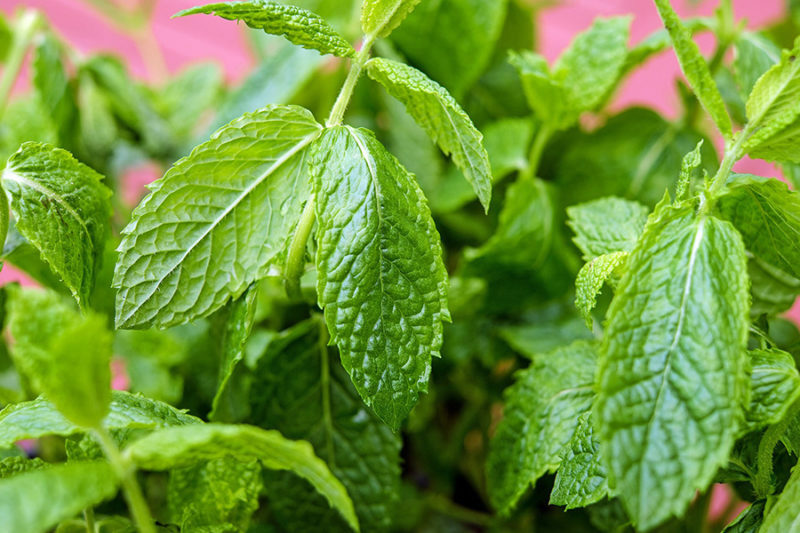 There are tons of different mint varieties, including spearmint, peppermint, and chocolate mint. Depending on the type, mint grows in zones 3-11, and it can be a prolific spreader. 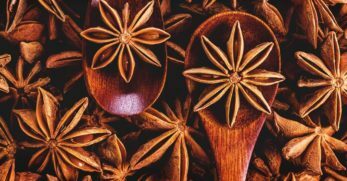 The bold scent and flavor will deter deer. 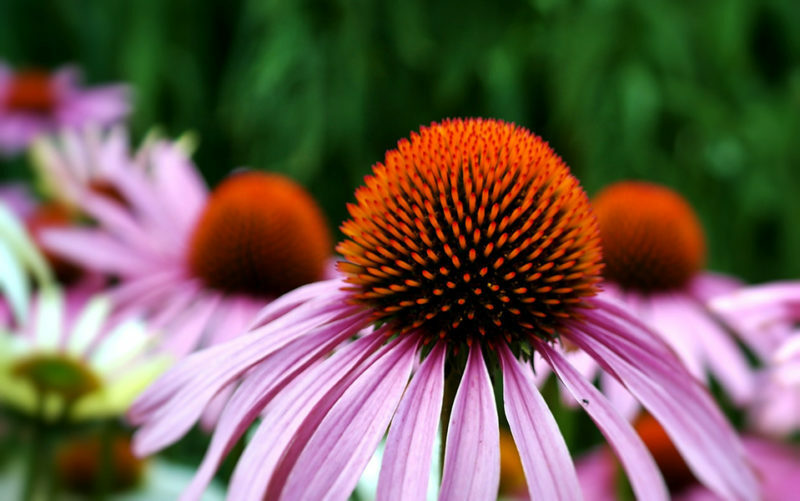 The drought-resistant coneflower – also known as Echinacea – sports large flowers that come in an array of colors. 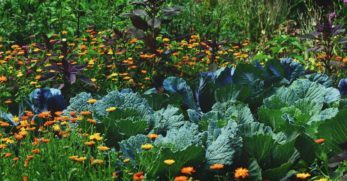 These rugged flowers readily grow from seed and enjoy compost-rich soil. Coneflowers grow in zones 3-9. 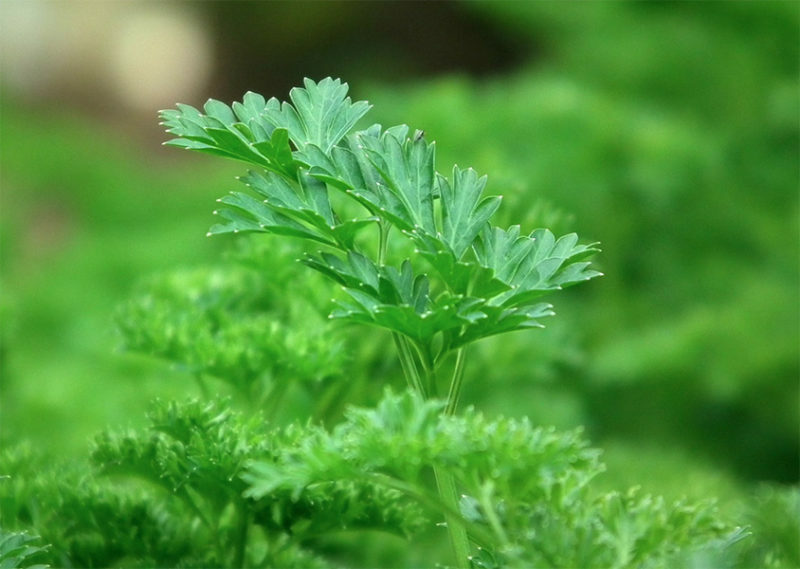 Parsley is beautiful in the garden with its deep, green rosette of leaves. It grows as a perennial in zones 9 and higher. It's another one of those essential deer resistant plants for the herb garden. This woody perennial lends color to the garden all year round. It prefers full sun and well-drained soil. It grows in zones 9 and up, but it does well in a container, so you can put it outside during the warm months and bring it in during the winter. 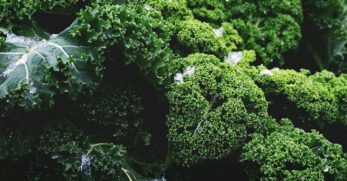 You may think veggies and deer are incompatible, but there are plenty of deer-resistant plants that you can put in your vegetable garden. Strong smelling plants like onions and garlic make a good deer deterrents. 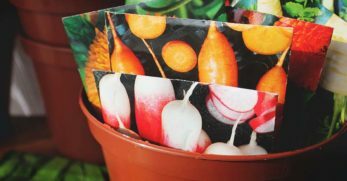 Plant them on the outside of your garden to protect plants in the interior. 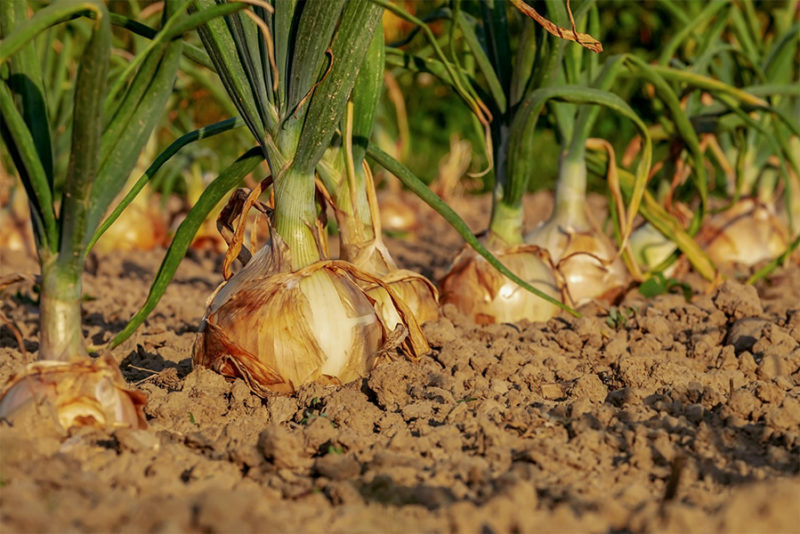 Garlic and onions generally grow in zones 5 and up, but this can vary depending on the type. 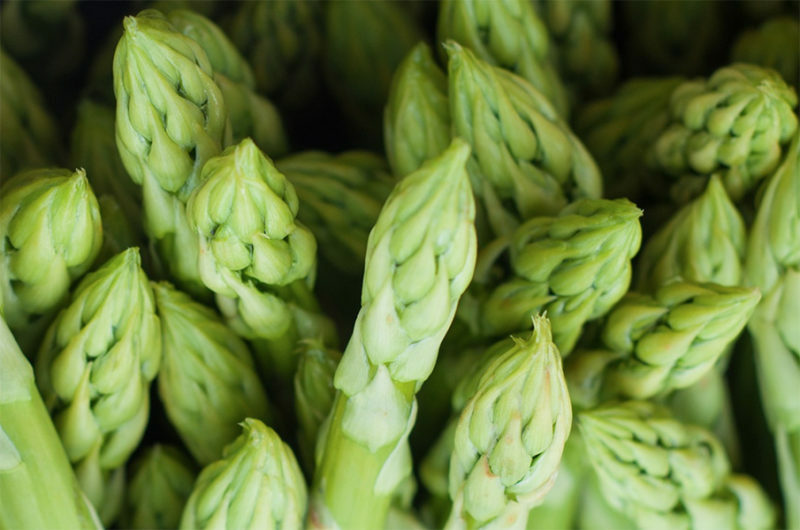 Deer might nibble on the young shoots of asparagus, so protect plants when they are young. Once they get older, deer will avoid asparagus. 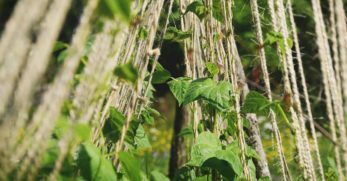 This plant can grow in zones 3-8, and once you plant it, you can harvest it for years to come. Deer general avoid horseradish because it is too spicy (and I know some humans who would agree). This hardy perennial grows in zones 4-7 and it's one of those plants you can pretty much set and forget. 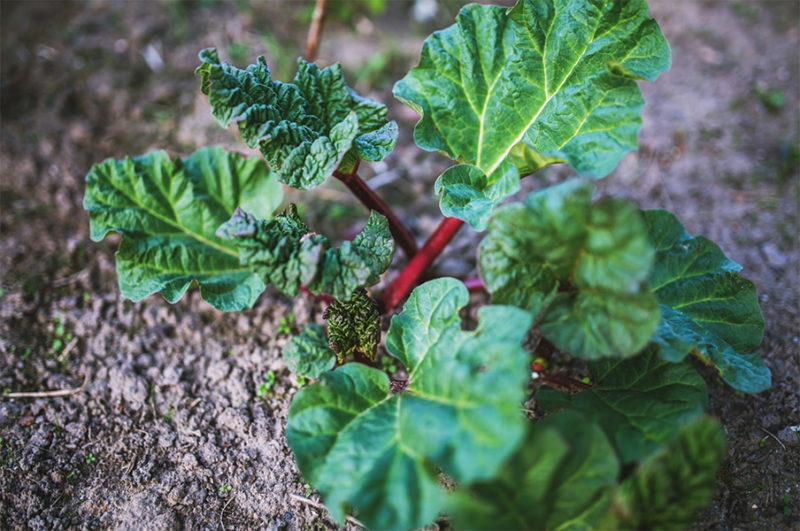 You know its spring when rhubarb starts peeking out of the ground. 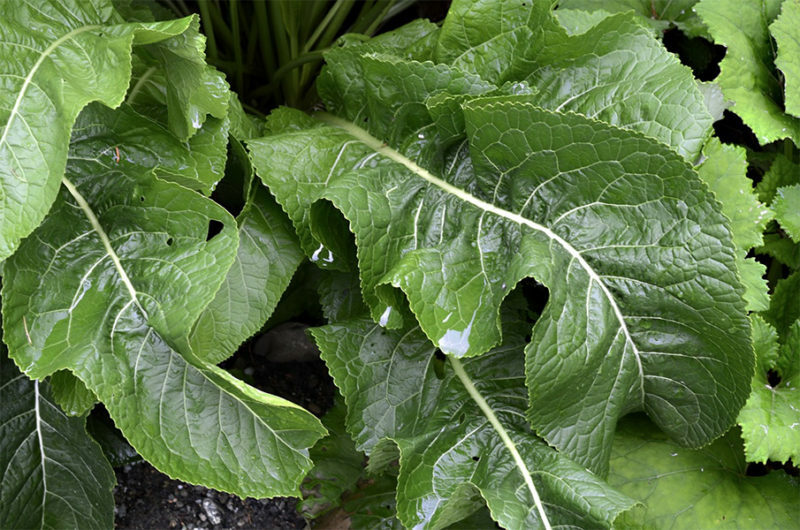 Rhubarb leaf is toxic to deer (and to humans in large enough amounts). It grows in zones 3-8 with the right care. 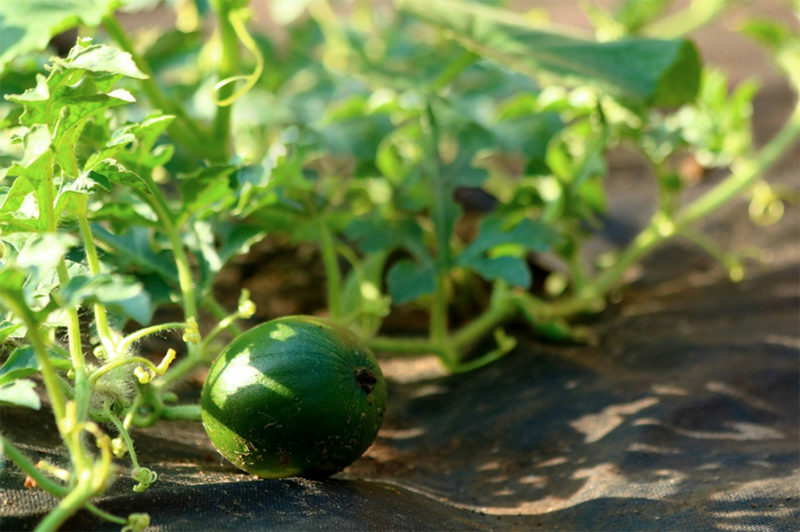 Plants with fuzzy leaves and stems like melons and squash are usually unappealing to deer. Imagine biting down on the sharp little fuzzy bits, and I'm sure you can see why. 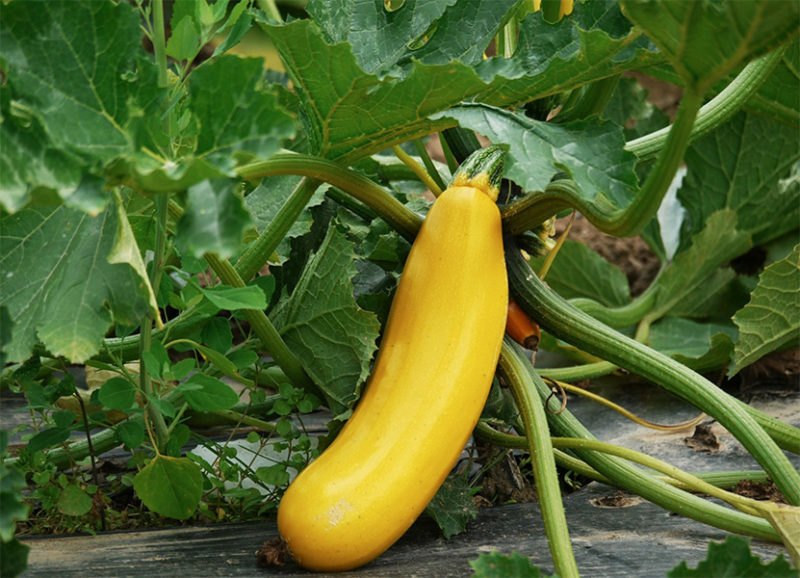 Depending on the type, squash grows in zones 5 and up, and you can get a massive harvest from one plant. This is another plant with fuzzy leaves and stems that deter deer. Melons grow in zones 5 and up depending on the kind you plant. These sun lovers prefer the hottest, brightest part of your yard. 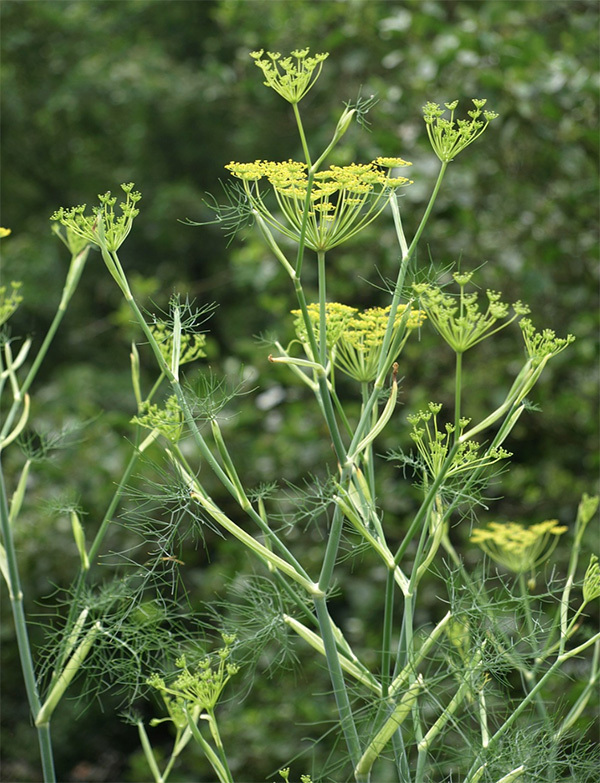 Fennel is a tall, short-lived perennial that can self-seed all over your garden if you're not careful. Deer don't love it, so it makes a nice addition to any deer-resistant garden. It can grow in zones 2-5 as a biennial and in zones 6-10 as a perennial. 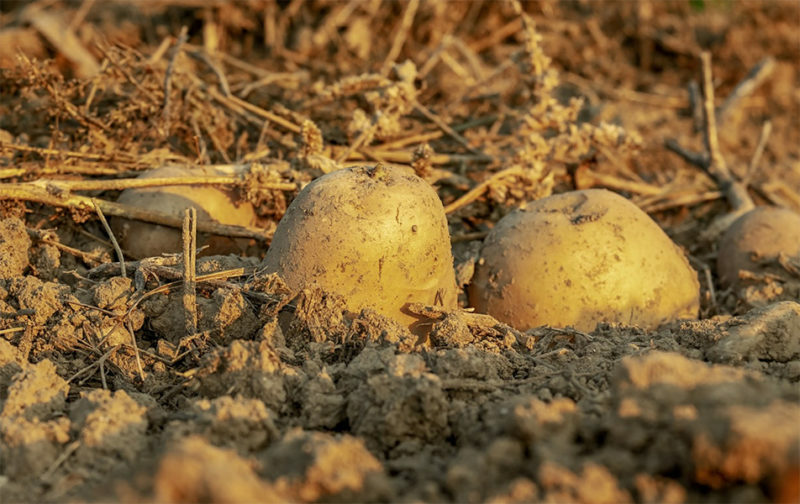 The leaves of potatoes are poisonous to deer and humans. 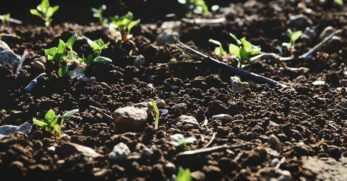 You can plant potatoes in almost any growing zone, you'll just have to change up the planting time depending on where you live. 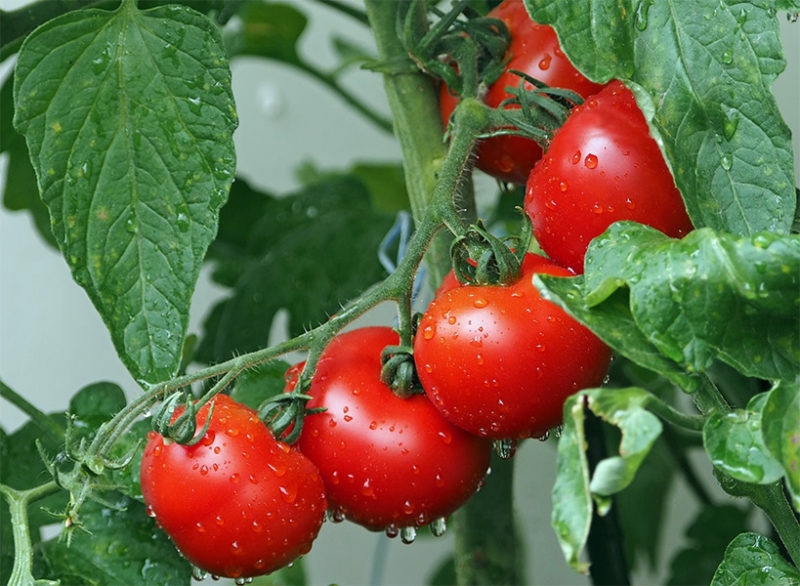 Plants in the nightshade family such as tomatoes and eggplants are supposedly deer resistant. The plants (not the fruits) are poisonous to ruminants. I did, however, have a notable experience during a very dry season of losing a half acre of tomatoes and peppers to deer. 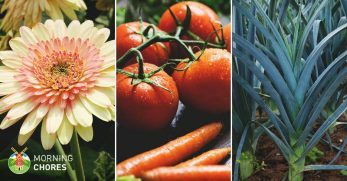 There is an endless supply of tomato varieties, so you can probably find one that will grow in your zone. Deer love carrots and they will dig for them if they figure out that you have ripe carrots in your garden. They will generally leave them alone while they are young, though. 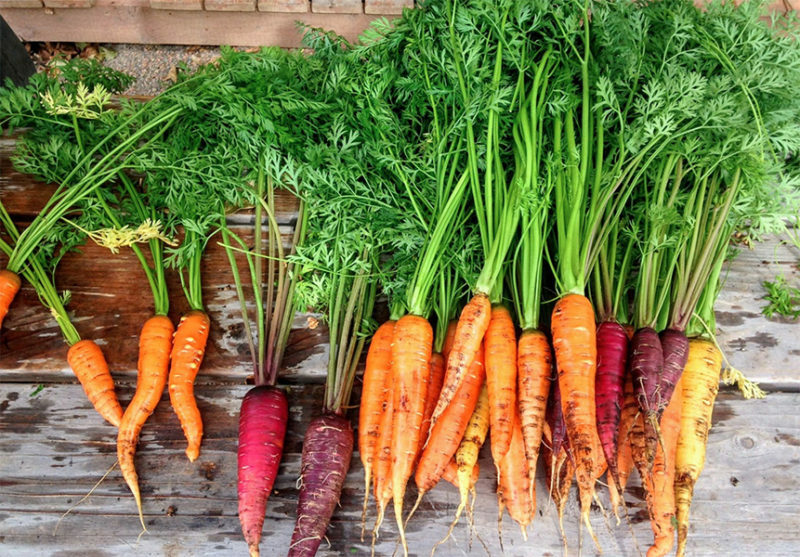 Protect ripe carrots or pick them before deer can nab them. 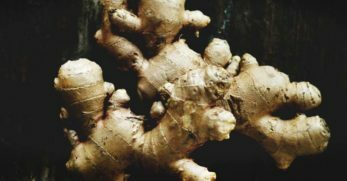 Ginger grows in zones 7 and up, but you can also grow it in containers in cooler areas. Deers will generally avoid not only the Asian varieties but the wild and European ones as well. Are you happy with the deer but want to keep them away from your plants? 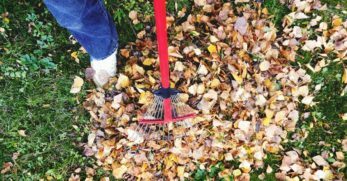 Don't hesitate to implement some creative ways to keep the deer on their own side of the yard. You can also check out the latest commercial deer repellents.